Finished quilt measures 44″ x 44″. 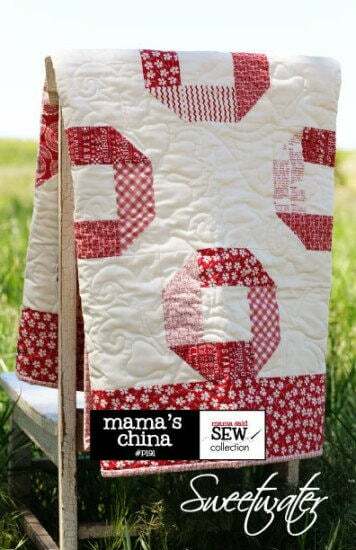 The quilts pictured feature our Mama Said Sew fabric collection. 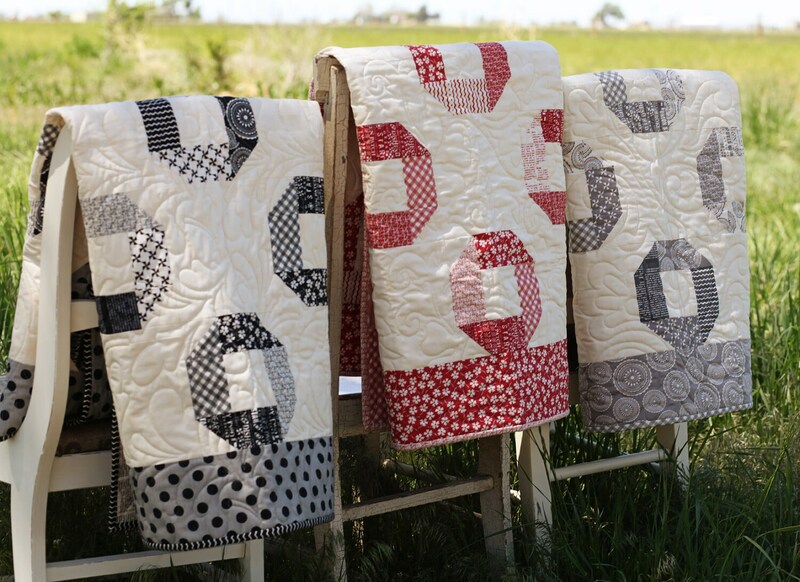 We used one jelly roll to make all three pictured- one in red, one in black and one in grey. This pattern will be sent to you as a download. Easy Peezy! Love this pattern! Excited to create the pattern!